“The 12 Life Secrets” is a dynamic program that contains 12 of the most powerful success strategies ever developed. 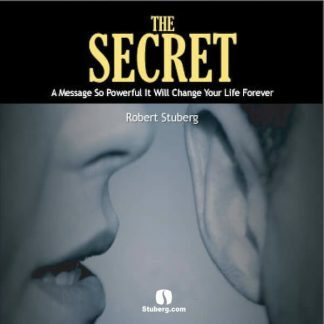 Robert Stuberg reveals a litany of life-changing secrets to help you create incredible personal breakthroughs. The principles in this program will enable you to make your every desire come true. The starting point, says Stuberg, is changing your thoughts. By setting new patterns of perception, you’ll raise your awareness of the world around you and open your mind to new ideas, new opportunities and new dreams. Whether you want to increase your income, make yourself more marketable or simply find greater meaning in your life . . . this remarkable program provides the ultimate answers to getting what you want. 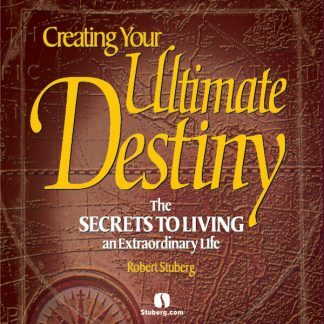 Robert Stuberg presents rewarding new perspectives on success that blend his own practical, down-to-earth philosophy with fundamental teachings that have been handed down through the ages. 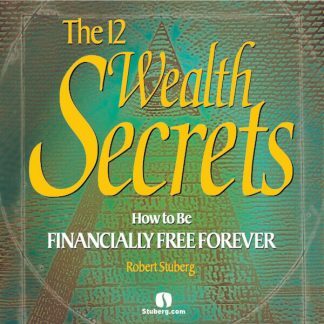 He reveals secrets of success he has mastered in his own life and career and has now recorded to share with you in preparation for your own success, wealth and happiness! Never before has it been possible to find all of the critically important, essential secrets to success in one program. 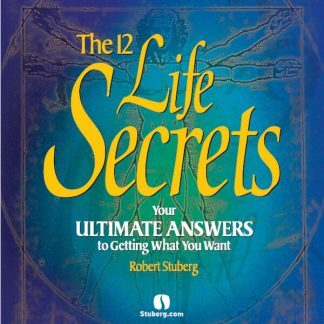 “The 12 Life Secrets” brings together in one set all you will ever have to know to achieve lasting success in life. You’ll discover how to reach deep within your inner being to discover and release the incredible powers that lie untapped, waiting to move you forward toward the success in life you deserve. * Break away from the crowd and chart your own course for success. * Establish your all-important core belief system the master operating system that guides your life. * Set goals that will help you achieve the success you desire. * Improve your life by improving yourself. * Build a lasting fortune that will speed your achievement of financial independence. * Attract success through lifelong learning and documentation of your life experiences. * Discover the unrealized secret wealth of your mind, your talents, and your time. * Deal with problems effectively rather than avoiding them. * Become a master of your own time. * Become the leader everyone wants to follow. * Take responsibility for your health and your life. Track 4 – Where Are Your Beliefs Taking You? Session 3: How Will You Know When You’re Successful? Track 3 – What’s Your Contribution? Session 11: What’s Your Vision of the Future? Track 2 – What Does it Mean to be Healthy? 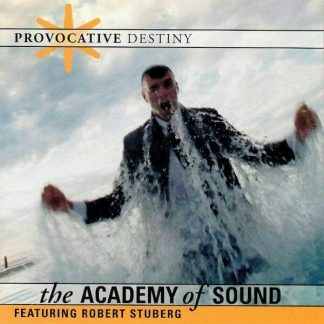 Robert Stuberg’s rare gift of communicating ideas will immediately capture and excite your imagination . . . to make “The 12 Life Secrets” the most important and rewarding learning experience of your life!